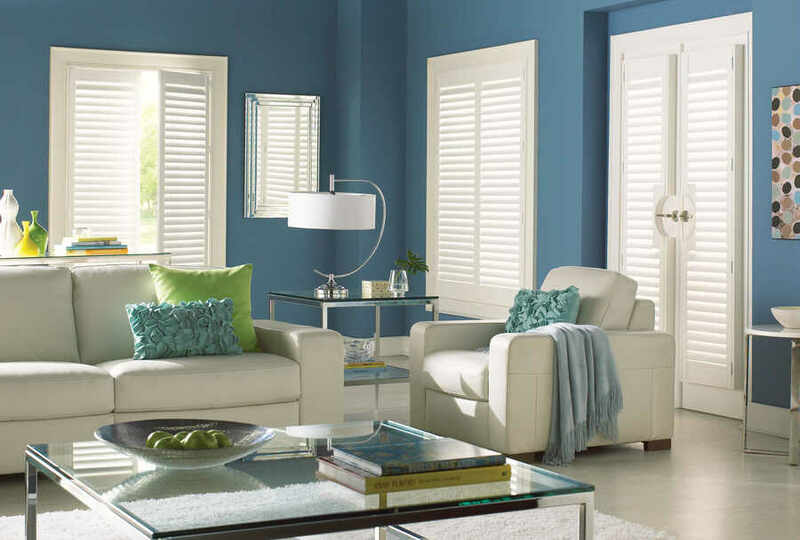 ﻿ Patio Door Blinds | The Great Shutter Co.
Have you considered shutters as a solution rather than patio door blinds. We fix the shutter to your door and carve the frame so that it does not interfere with the door furniture. 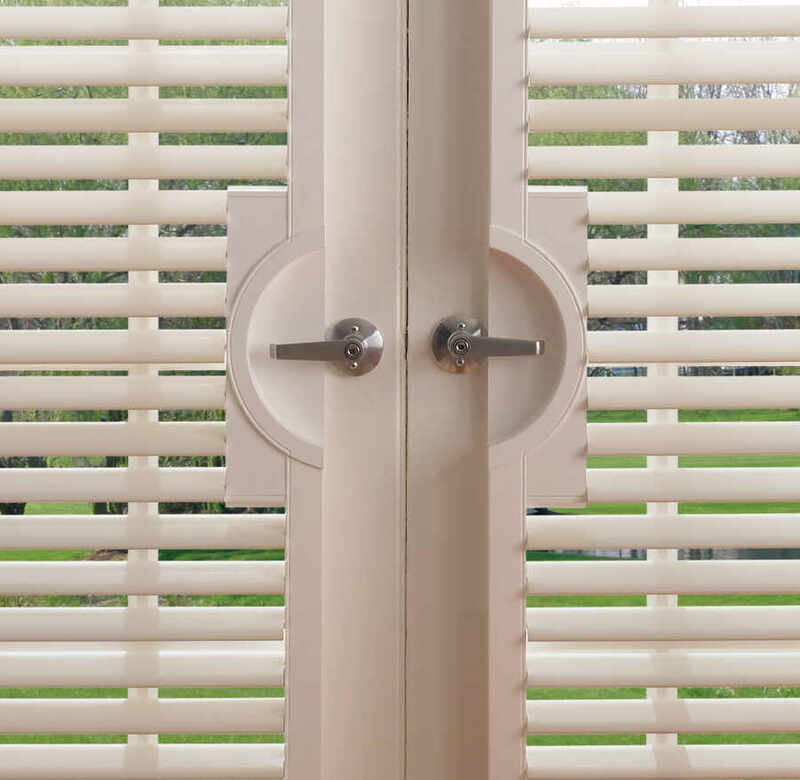 The shutter moves with the door and the louvers can be adjusted to control levels of light, heat and privacy. No more annoying slats or curtains fluttering in the wind.